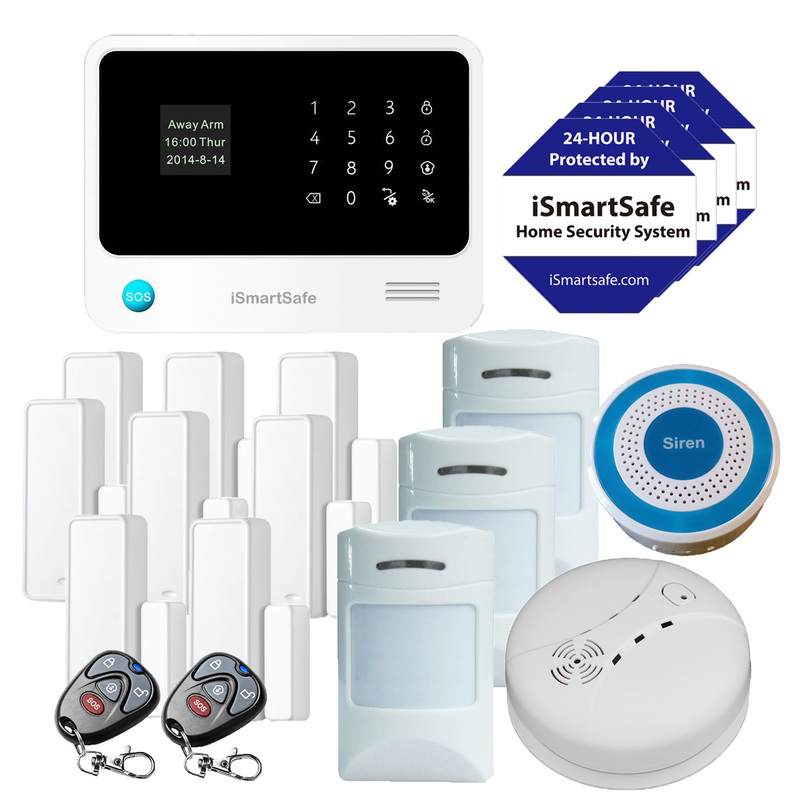 iSmartSafe home security system utilizes the most advanced technology to design the system. it is portable and easy to install. The systems also have two way communication function. Built-in cellular and wifi connection function. Double connection and protection. Wireless home security systems have a lot to offer when compared to traditional hard-wired systems. The one big advantage in going with a wireless home security system over a hard wired setup is in the installation cost. You will save hundreds if not thousands of dollars in installation costs by going wireless.